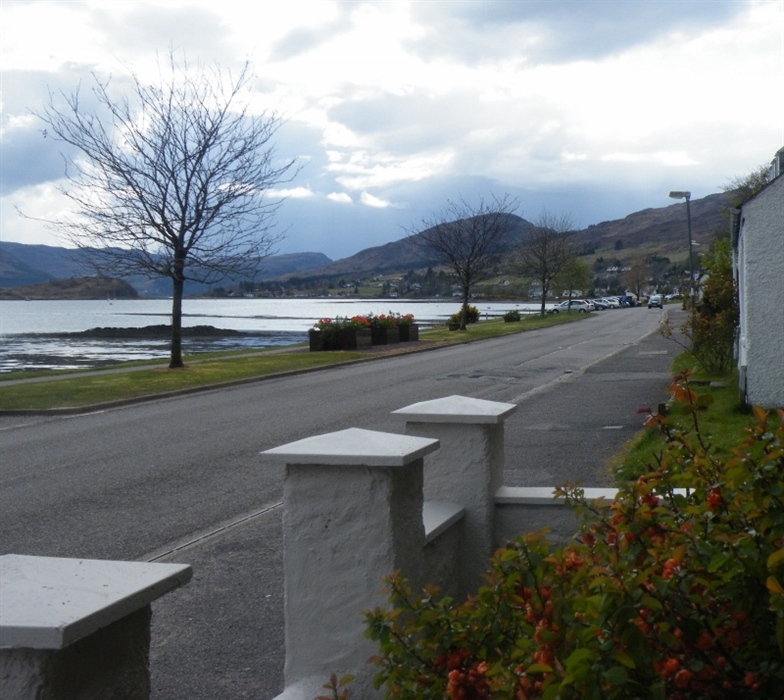 Helen and Adrian welcome you to Pathend, our Victorian former Factors house, set in the picturesque coastal village of Lochcarron. 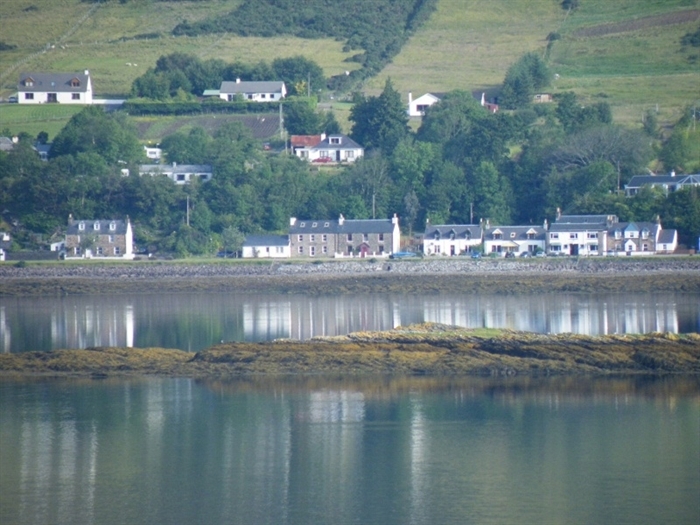 The house offers lovely sea and mountain views and is ideally located for exploring some of the finest scenery in Scotland, such as The Applecross Peninsula, Torridon, Plockton and the Isle of Skye. 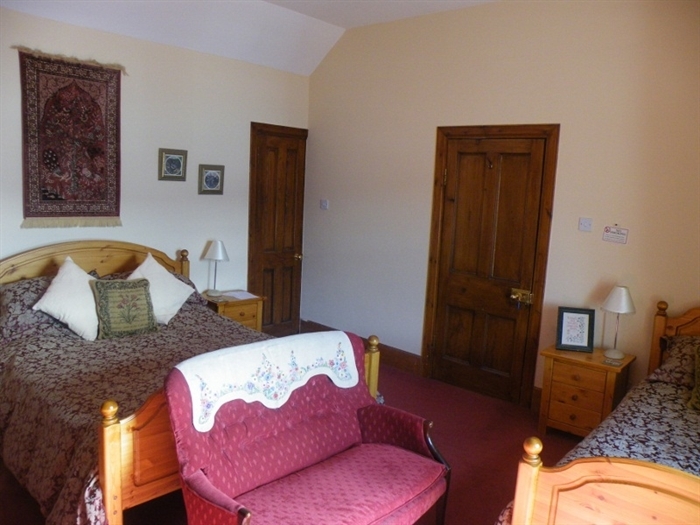 Pathend has a double room with a kingsize bed with private shower room, and a family room with a king size bed and a single bed which has an ensuite bathroom. 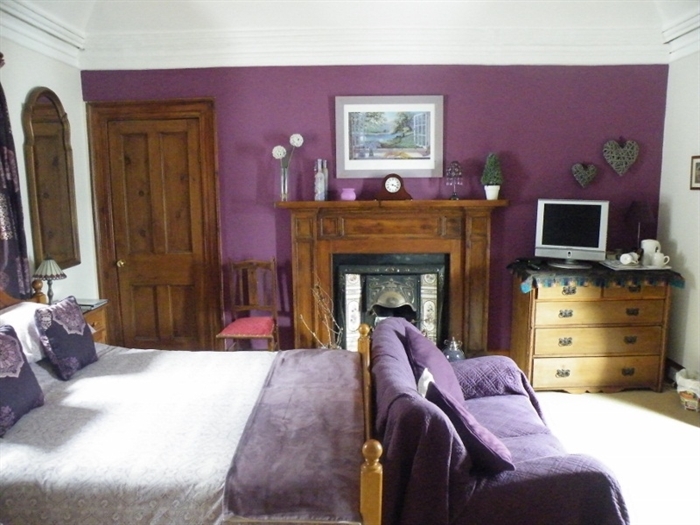 Both rooms are stylish and spacious and well furnished, with Fair Trade Tea/Coffee making facilities(plus homemade cake/biscuits) and a TV/DVD player. 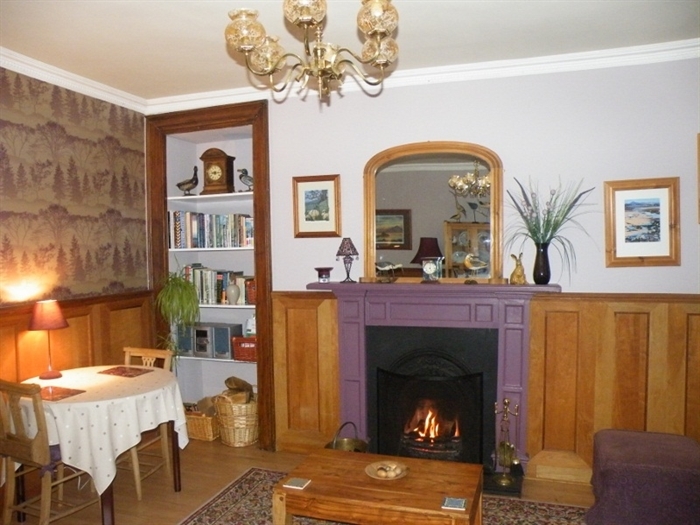 The cosy guest lounge/ breakfast room has an open fire for those chilly Scottish evenings and has satallite TV and CD player, with a selection of books, local maps, board games, CD's and DVD's. 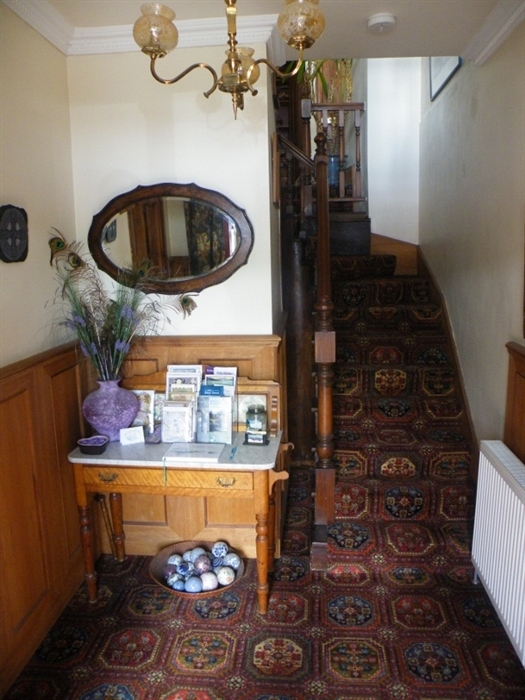 We offer a full cooked breakfast or a continental option, with homemade bread and preserves. Evening Meals and packed lunches are also available if booked in advance. 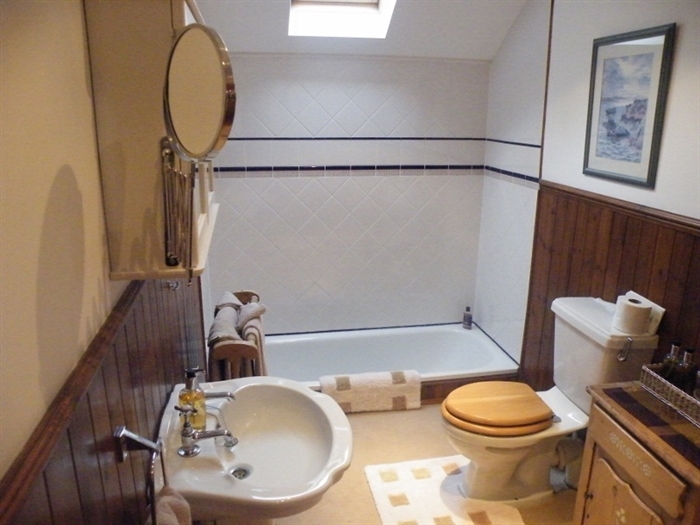 The house is centrally heated and has parking spaces to the front of the property. We are a non-smoking establishment and well behaved dogs are welcome by prior arrangement.